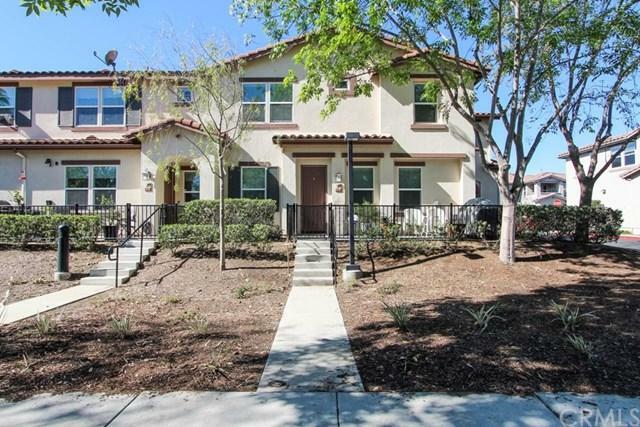 Looking for affordable living in Southern California? 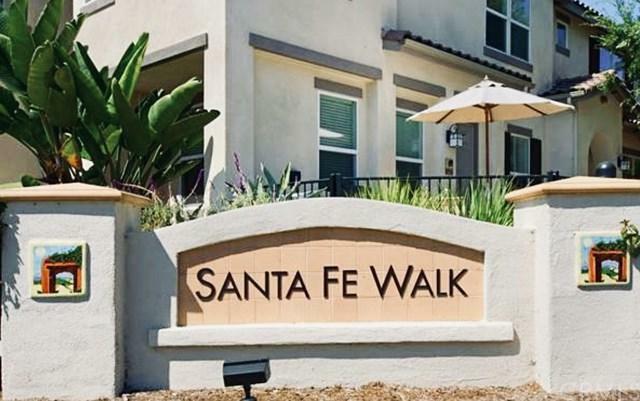 Welcome to this beautiful end unit condo in the community of Santa Fe Walk in the heart of Vista. 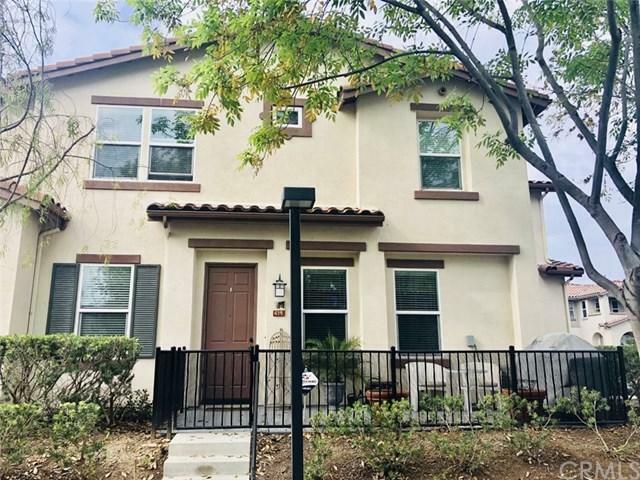 With 1378 square feet of living space, this 3 bedroom, 3 bath home offers the lowest price per square foot condo for sale in the Vista area with plenty of living space. The interior has newer paint and the kitchen features granite counter tops with stainless steel refrigerator. The kitchen is open to the dining area and a spacious living room. There is direct access to a 2 car garage completes with epoxy flooring. The master bedroom and 2 spacious bedrooms are located upstairs. This condo feels more like a town home with no neighbor above or below, with the added bonus of being the end unit. The Santa Fe Walk complex features a park with tot-lot and and picnic area. 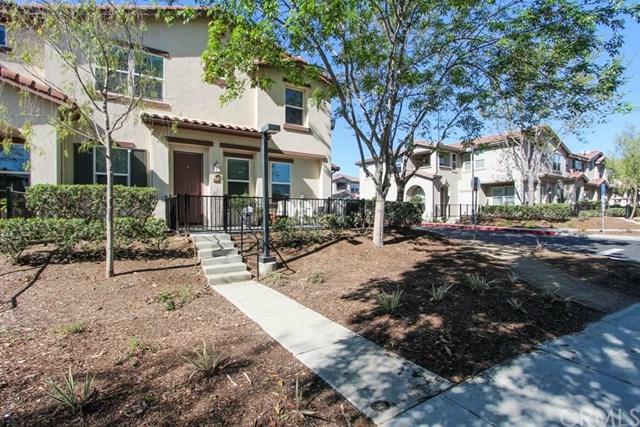 Walking distance to the Sprinter rail system connecting directly to Oceanside, San Marcos (Cal State San Marcos), and Escondido. Conveniently close to vibrant and charming downtown Vista, which includes shops, movie theater, restaurants, and home to some of the best breweries. Fantastic location and move in ready! Sold by Luis Avalos of Big Block Realty.